The Project Loon team, part of the company’s X research lab, said it was now able to use machine learning to predict weather systems, BBC reports. 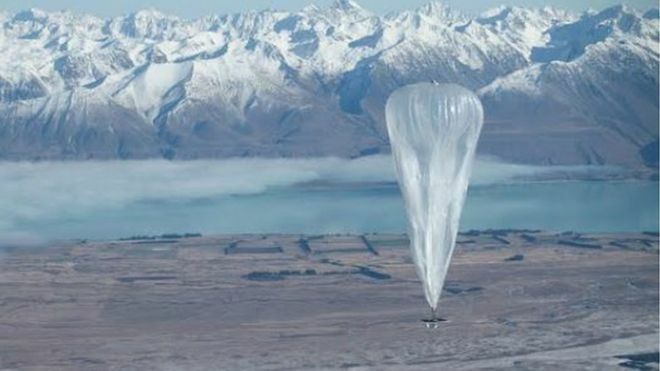 "We can now run an experiment and try to give service in a particular place in the world with ten, twenty or thirty balloons,” he said, rather than the hundreds needed previously. Google’s aim is to provide connectivity to the around four billion people in the world who do not have access to the internet, particularly those in difficult-to-reach rural areas. Rather than undertake huge construction projects to replicate connectivity networks in the developed world, the firm has instead experimented with beaming down connectivity from a network of huge, tennis-court sized balloons. The balloons float in the stratosphere around 11 miles high. By raising or lowering altitude, the balloons can be caught in different weather streams, changing direction. By using machine-learning algorithms, Google thinks it has cracked a way to predict weather with enough accuracy to make it possible to hover balloons over a relatively small area for a long period of time. Last last year the firm was able to keep a cluster of balloons over Peru for three months.